Johnny D. Boggs is a writer’s writer. 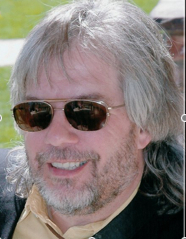 He is a professional wordslinger at the top of his trade able to apply his exceptional craft to any literary form. 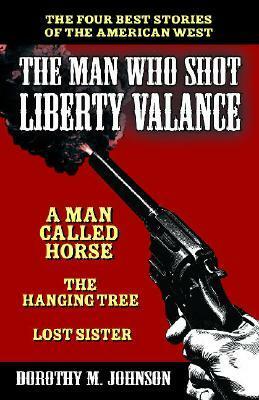 Award winning Western novels, short stories, non-fiction articles, young adult fiction, and more are all within his oeuvre. 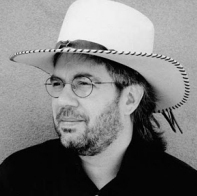 Since becoming a full-time fiction writer he has won four Spur Awards from the Western Writers of America and a prestigious Western Heritage Wrangler Award. Born in 1962, and growing up on a farm in Timmonsville, South Carolina, Boggs knew he wanted to be a writer at an early age. He also showed an immediate affinity for the business side of writing. Starting in the third grade, Boggs began writing his own stories—featuring archetypical popular characters—and selling them to his classmates. 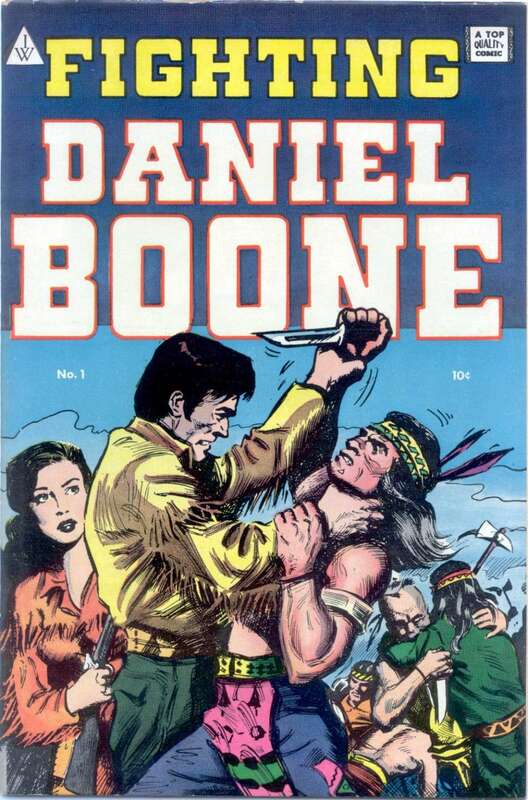 Unexpectedly, his profits outstripped picking peanuts, hanging tobacco, odd-jobs, and other traditional boyhood tasks. 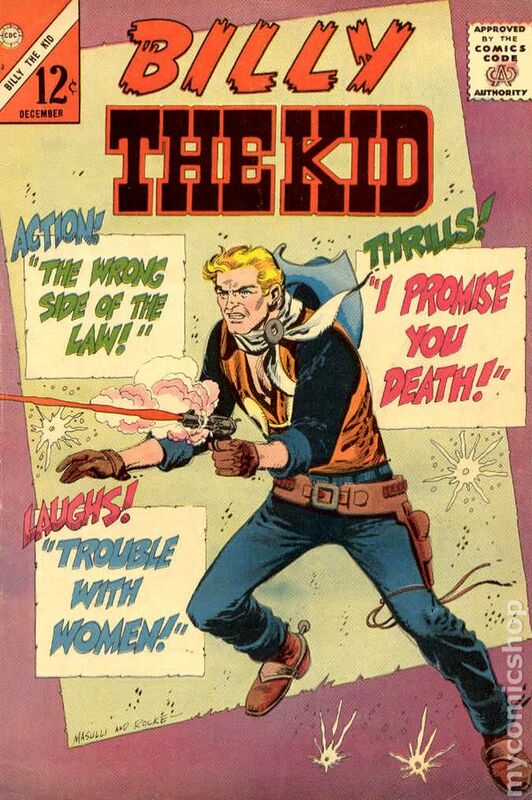 Boggs’ love of the Western genre grew from watching Gunsmoke, The Virginian, and other Western TV shows with his dad. A distant Charleston TV station—which could be watched if his family’s TV antenna was positioned just right—showed a lot of Western movies, including John Wayne Theater on Saturday afternoons. It also enabled him to watch and rewatch Gunfight at the OK Corral uncountable times. The West was also “…a long, long way from the swamps and tobacco fields of South Carolina,” which to its allure. His original love of the six-gun genre was further nurtured by comic books featuring Daniel Boone and Billy the Kid, which he read until they were tattered and frayed. When he was older, the Western section of nearby Ray’s Novel Shop provided fodder for his fertile imagination. The stories stirred something deep in his psyche and he began to see the West as much more than a physical location. 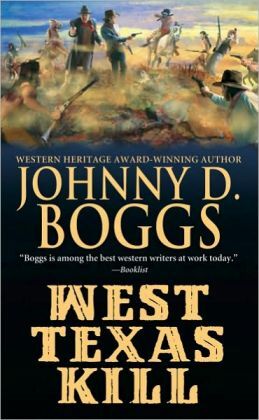 For Boggs, the West encompassed an ideal with the power to induce a spiritual connection with readers. Obtaining his journalism degree in 1984, his literary ambitions guided him to follow Horace Greeley’s oft-quoted advice to go west. He ended up in Texas where he spent fifteen years working for the Dallas Times Herald and the Fort Worth Star-Telegram, becoming an assistant sports editor for both publications. Eventually, he burned out on the Texas weather, the Dallas traffic, and big city crime. He joked to his wife about moving to New Mexico to get away from it all. She, however, took him seriously and went all in on the idea. Several months later, the couple packed up and headed for Santa Fe, were they have resided ever since. 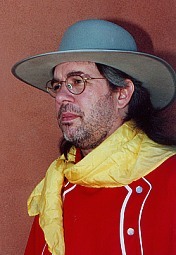 His love for Westerns remained strong, but siren song of the television and movie version of the Wild West began to fade. 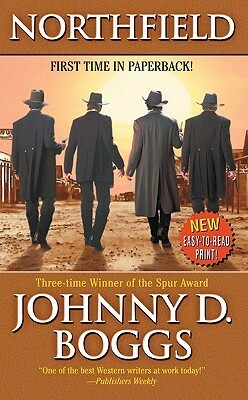 He replaced it with a fascination for the gritty reality of the American West, its true history and real life characters. 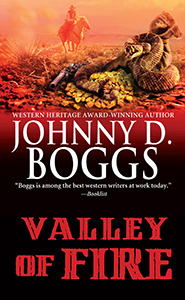 While staking claim to Mark Twain as his favorite writer, Boggs also found inspiration in the works of Jack Schaefer (Shane) and Montana’s most successful Western writer—Dorothy M. Johnson. 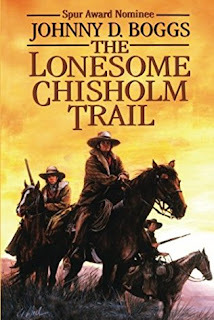 Boggs considers both authors literary fiction masters who just happened to write about the West. Jack Schaefer wrote other novels, but the giant shadow of Shane eclipses them all. 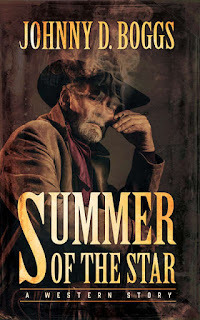 In creating the character from his most famous work, Schaefer devises a stone killer who finds himself suffering in anguish over the struggle to do right when his every instinct wants to do otherwise. This explorations of human mortality evokes from the reader admiration, respect, and finally adoration for a man trying to save himself from his own evil. 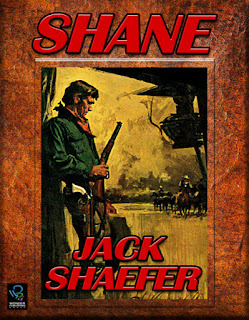 Like the works of Dorothy M. Johnson, Shane is a Western, but it eclipses the genre in a way few other novels can accomplish. 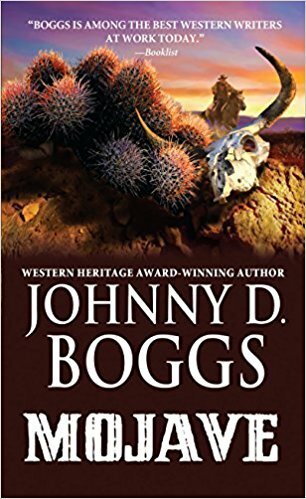 To fill in historical gaps, Boggs gives voice not only to the major outlaws, but also to the often overlooked minor characters. The words of these real people—ordinary farmers, business owners, members of the James and Younger families, and the forces of the law—complete the story as accurately as it can be portrayed while still telling a rousing saga of the West. 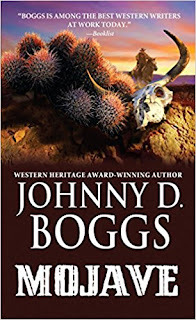 Boggs has a great appreciation for the history of the West. This extends far beyond Main Street showdowns, crooked poker games, and land disputes. He looks for the uncommon and the overlooked. 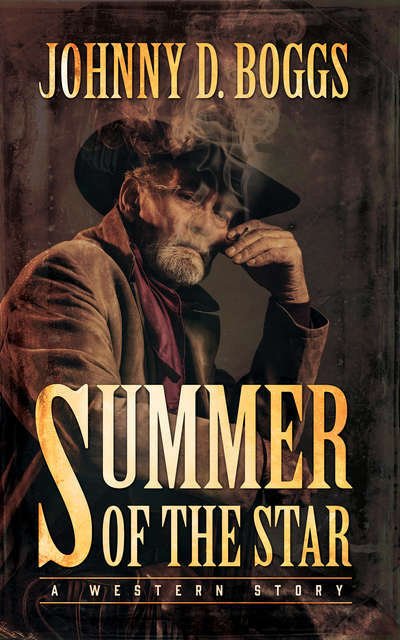 In his novel Camp Ford, Boggs intertwines the Civil War, the West, and baseball. 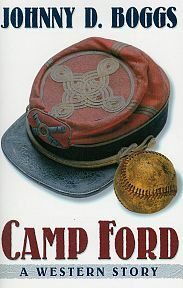 With its theme of Union soldiers introducing baseball to various parts of the country during the Civil War, Camp Ford is based on historical fact. Chronicling the amazing changes America underwent during the span of one man's life, Camp Ford starts with the 1946 World Series as 99-year-old Win MacNaughton recalls the greatest baseball game of his entire life, and the events leading to that 1865 contest between a ragtag collection of Union prisoners of war against a squad of Confederate prison guards. Camp Ford is a Western, but it is filled with pathos, friendship, honor, betrayal, and a sly humor, which make it so much more than a simple six-gun shoot ‘em up. While both Northfield and Camp Ford show Boggs’ penchant for historically based storytelling, he also writes excellent straight ahead action/adventure style Westerns. The historical research is still there in the fine details, but the action is front and center. In the opening scene of Valley of Fire, a nun and an outlaw walk into a jail...Okay, the outlaw walked in before the nun got there, but they definitely leave together in a blaze of violence. Their actions upset a large contingent of unsavory characters, ensuring the relentless action never flags. While not exactly a sister of mercy, the nun is really a nun and she makes sure there is hell to pay before the gold hidden in the Valley of Fire can be recovered.